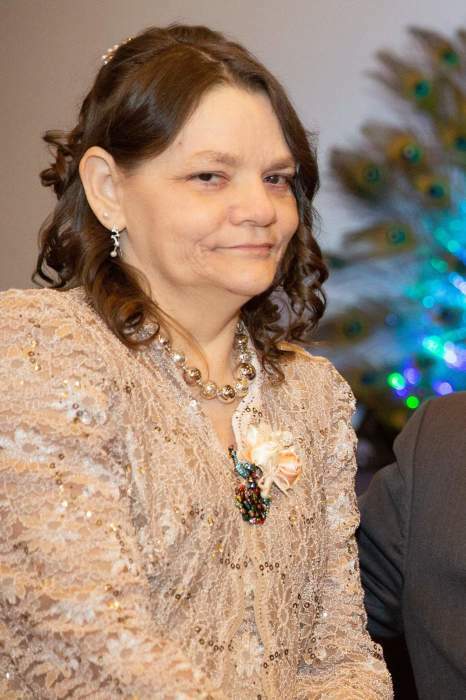 Renee L. Lampe, 54, of East Moline passed away March 16, 2019 at Unity Point Rock Island. Graveside services will be 1pm Friday at Greenview Memorial Gardens in East Moline. Schroder Mortuary in Silvis is assisting the family with arrangements. Memorials may be made to the Quad City Animal Welfare Center. Renee was born October 13, 1964 in Moline, IL the daughter of Harvey and Frances Krambeck Lampe. She loved spending time with her family, animals and children. Survivors include her father Harvey Lampe; husband Rick Engle; daughter Briahna (Bobby) Whittington; grandchildren Keirstyn, Alex, MaKenzie and Felicia; great granddaughter Arianna; sisters Melinda (Merle) Loete and Joyce (Dave) VanSeveren; brother Marty (Monique) Lampe; nephew Mike (Amy) VanSeveren; niece Angie (Dustin) Fischer; great nieces and nephews Dylan, Emma, and Isabella VanSeveren and Jorden and Hailee Fischer; nephew Erik Kratzer and niece Elerika Farber. Renee was preceded in death by her mother.